Heli Holland Offshore is specialized in flights for the offshore industry. This sector has the highest safety and quality standards in the world. Heli Holland Offshore meets these requirements through a JAR OPS-3 AOC and positive audits of various oil companies. 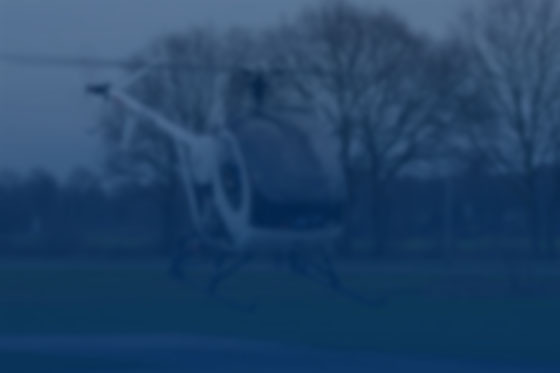 With our fully equipped offshore helicopters EC155B1 we fly from our Heliports in Amsterdam and Den Helder to various offshore locations. These are for example flights to oil platforms and large vessels. The same offshore helicopters are also used as "super" VIP helicopter. One of our helicopters was previously owned by Prince Albert of Monaco and is equipped with a leather interior, has a VIP mini bar and air conditioning.